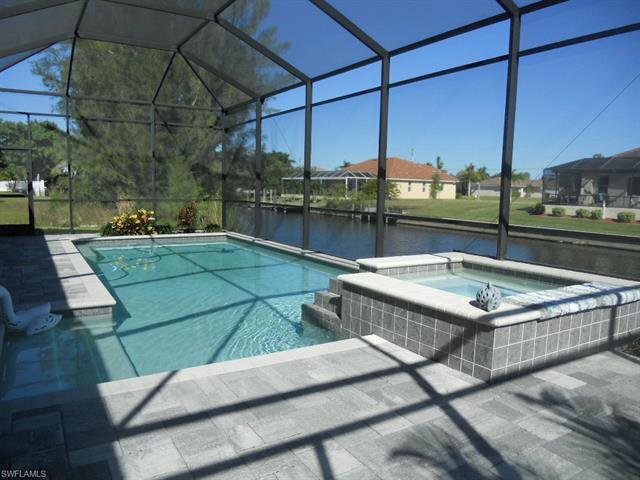 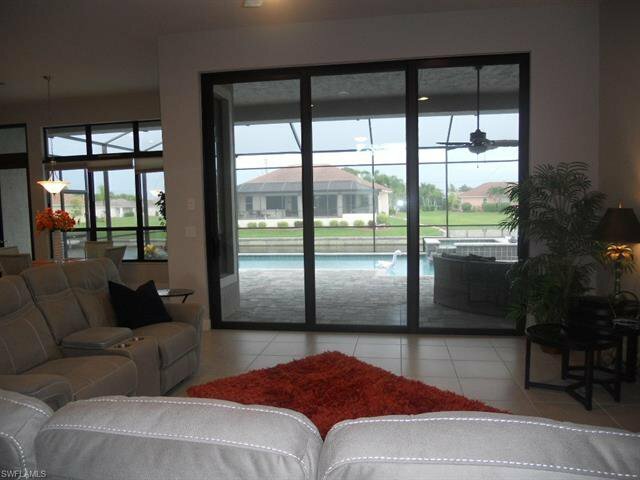 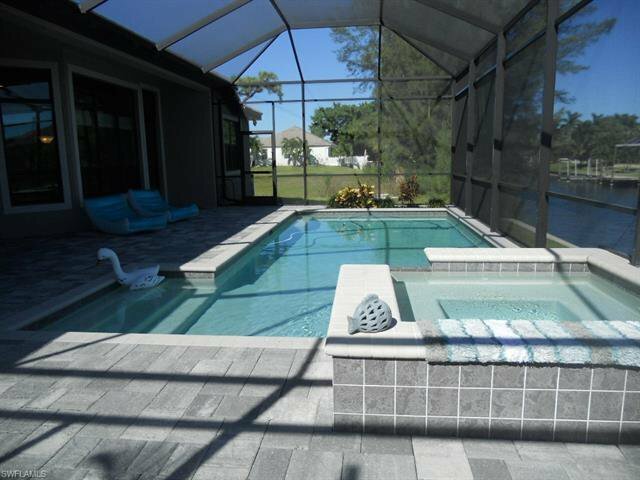 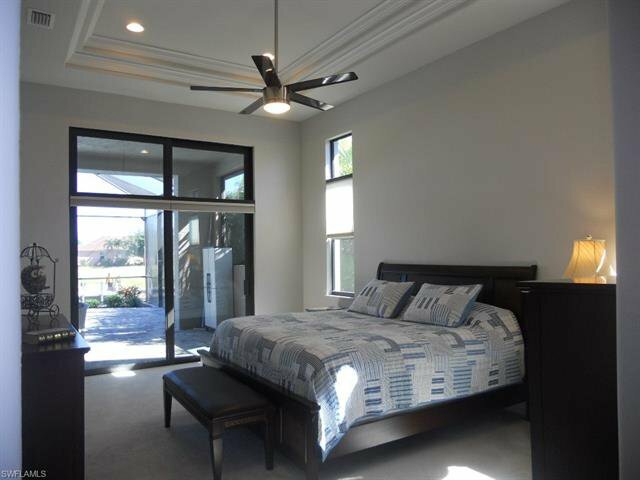 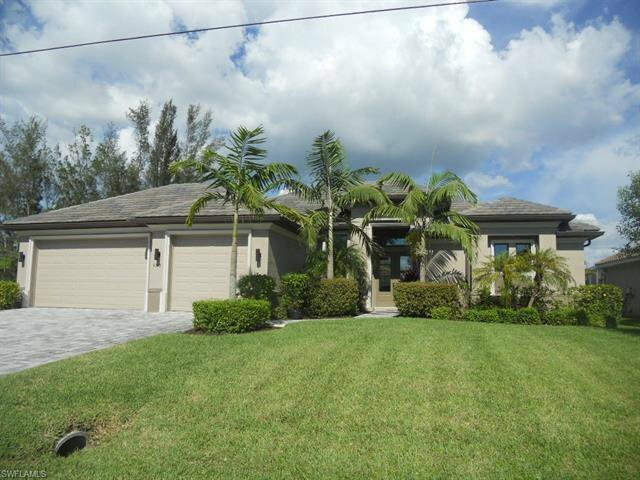 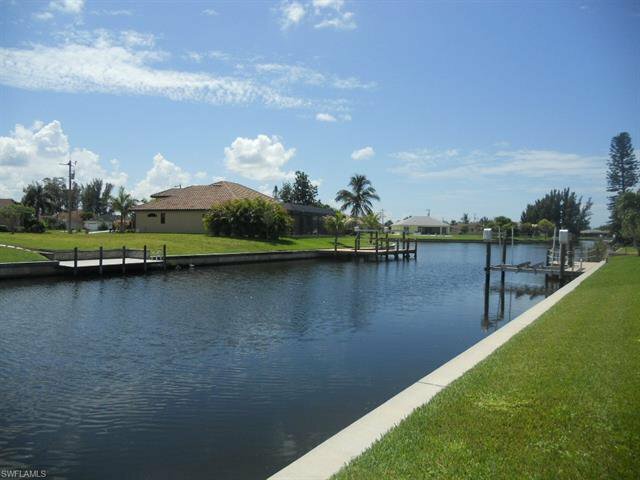 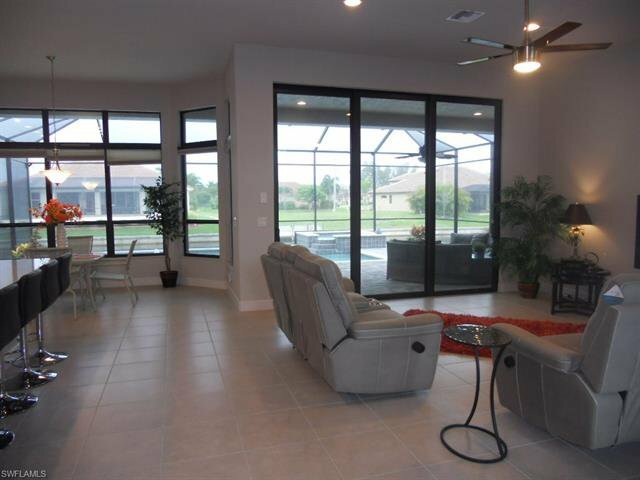 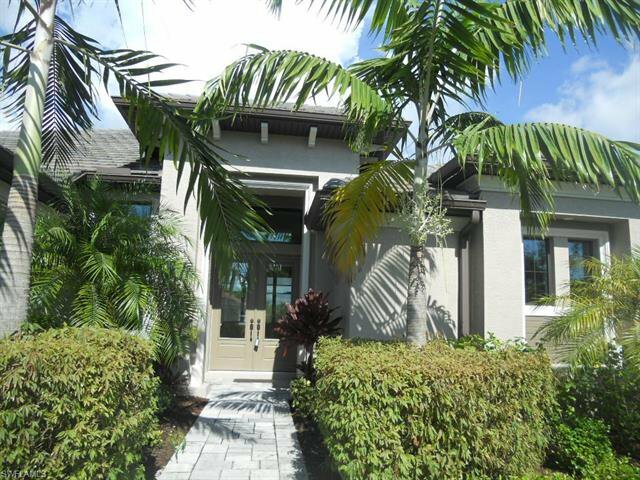 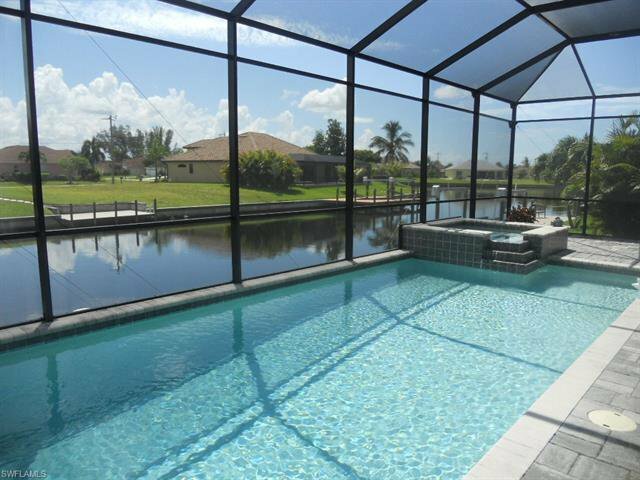 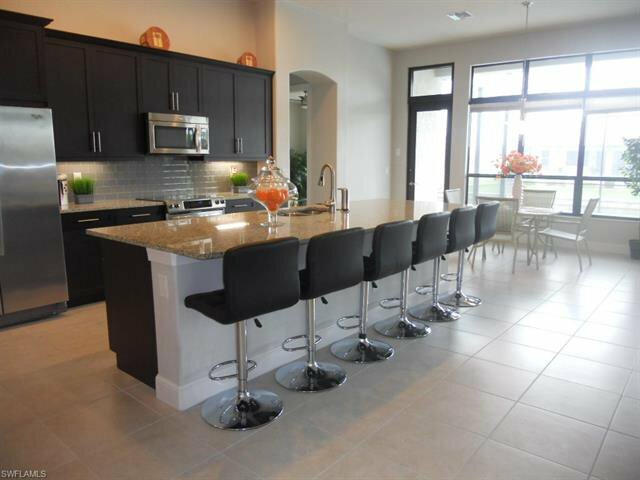 SPECTACULAR EXECUTIVE HOME with GULF ACCESS Waterfront in one of the most sought after neighborhoods of Cape Coral! 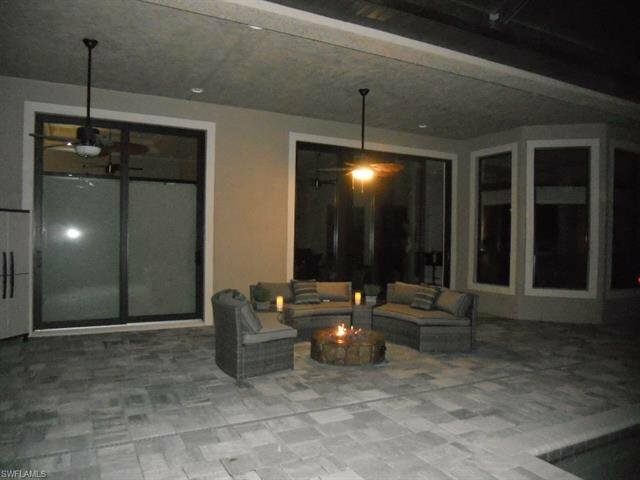 Quality workmanship greets you inside & out. 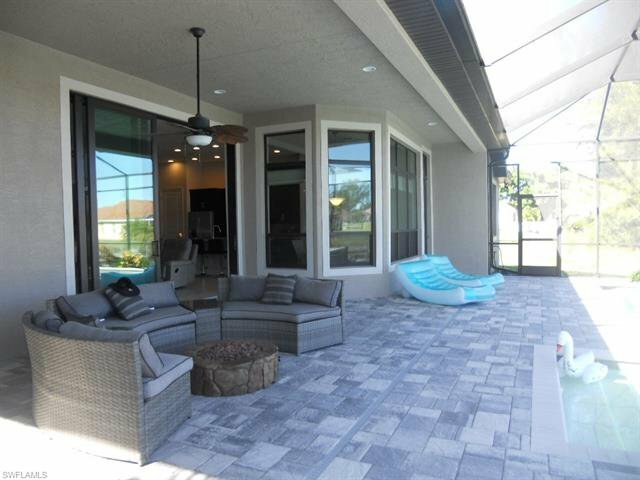 From the moment you enter you will relax and enjoy a spacious open floor plan & a miriad of windows offering a captivating view of the water, large heated pool & spa, paver pool deck lanai & lush landscaping! 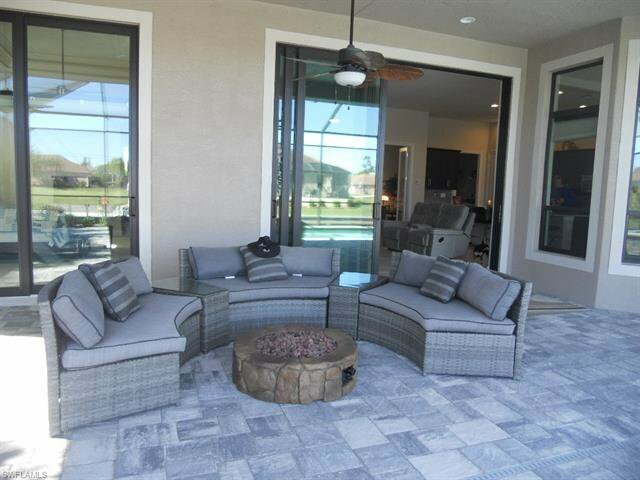 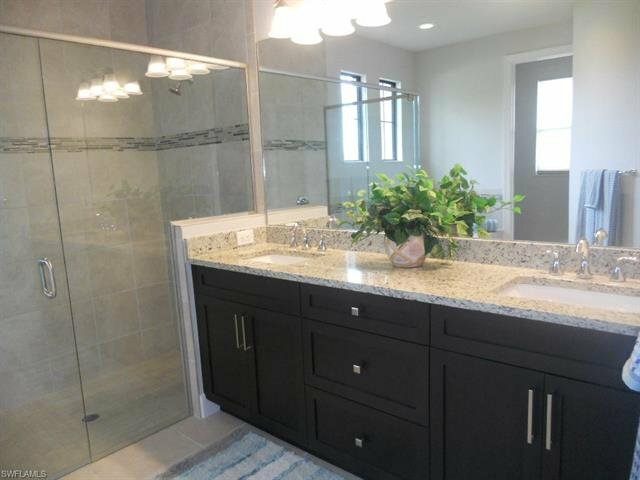 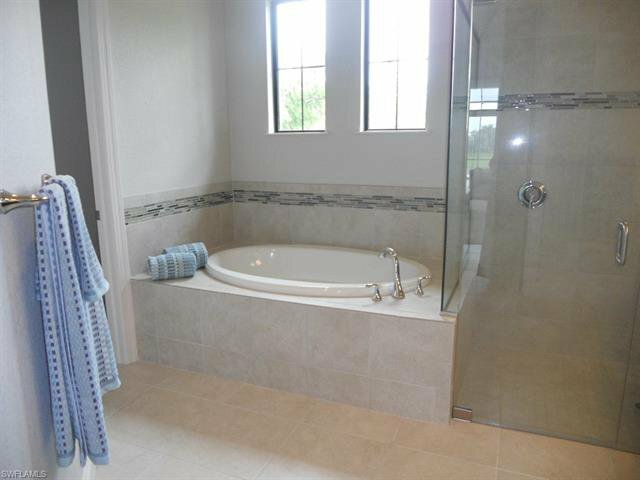 This inviting home includes a tiled roof, paver drive, 3 car garage, high impact windows & doors. 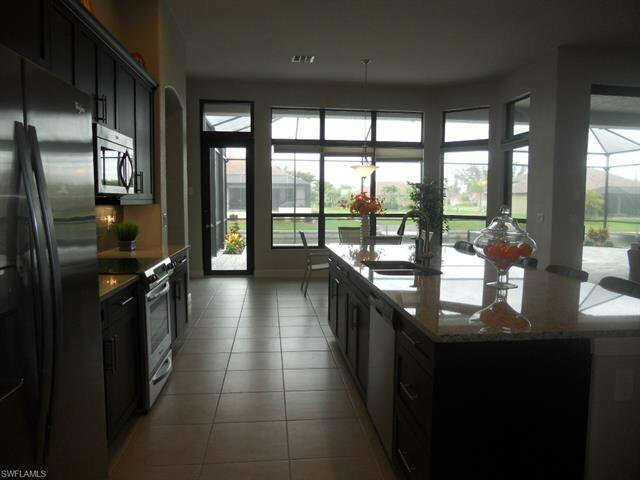 An entertaining kitchen features gorgeous cabinetry, granite counters, stainless steel appliances plus a MASSIVE ISLAND w/breakfast bar. 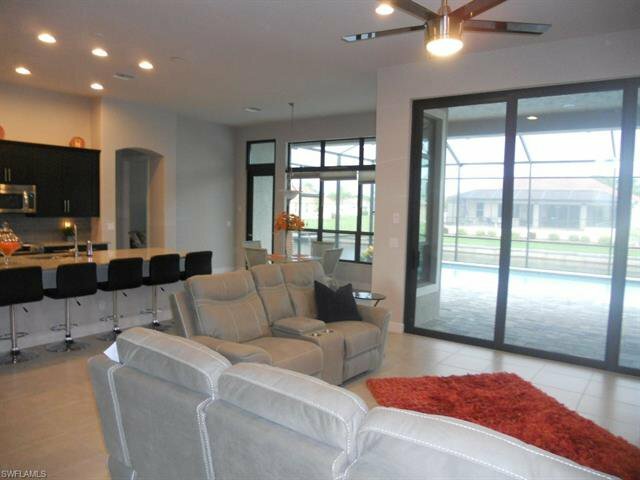 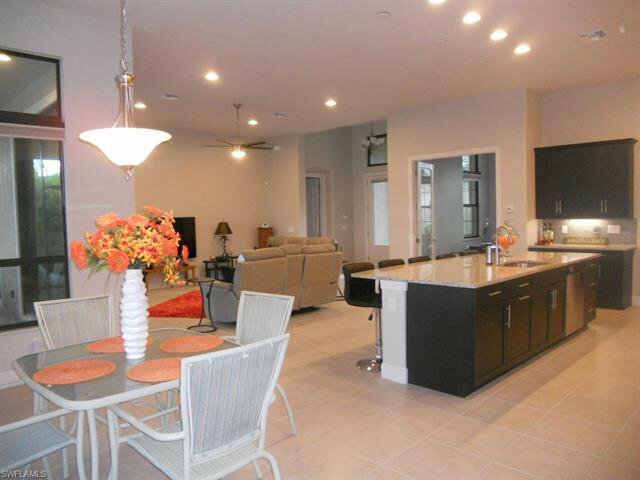 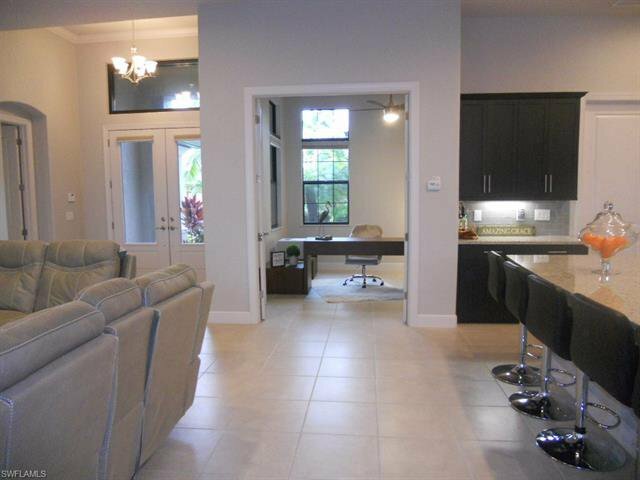 This 3 bedroom 2 full bath home with Den boasts of a Large Master suite with tray ceiling, sliding glass doors onto the lanai/pool, a glass shower, roman tub, and dual sinks. 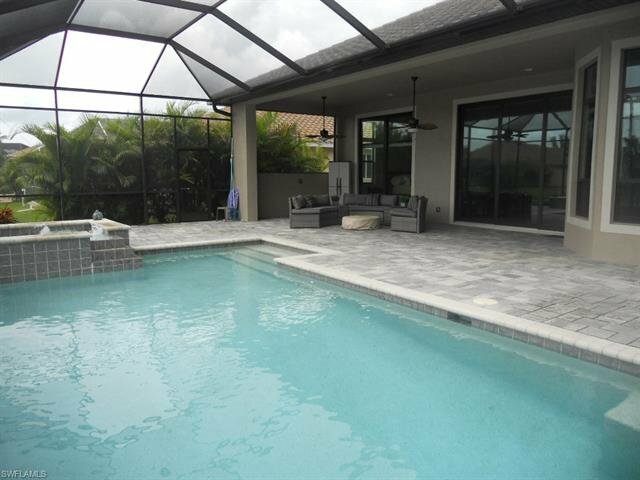 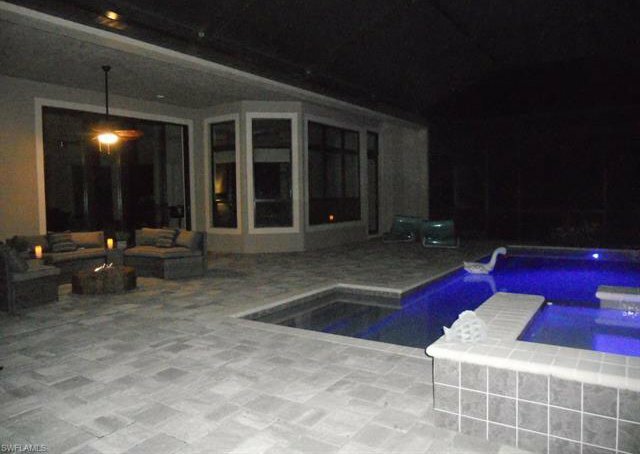 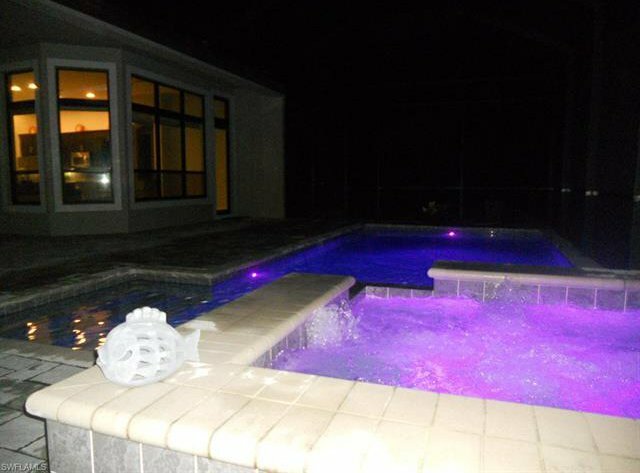 The pool has Intelligent Pool Control from your cell phone. 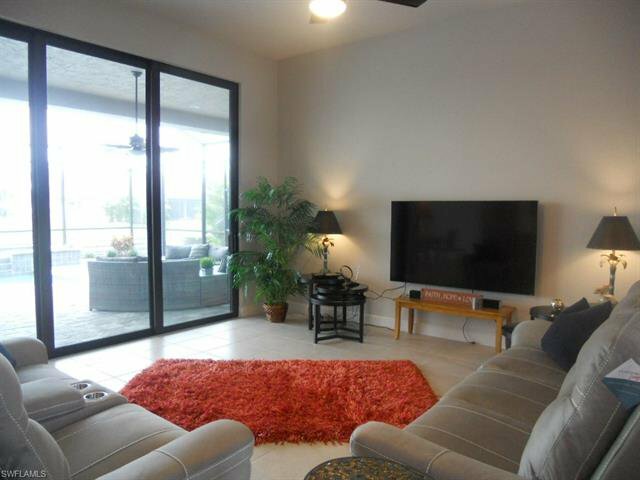 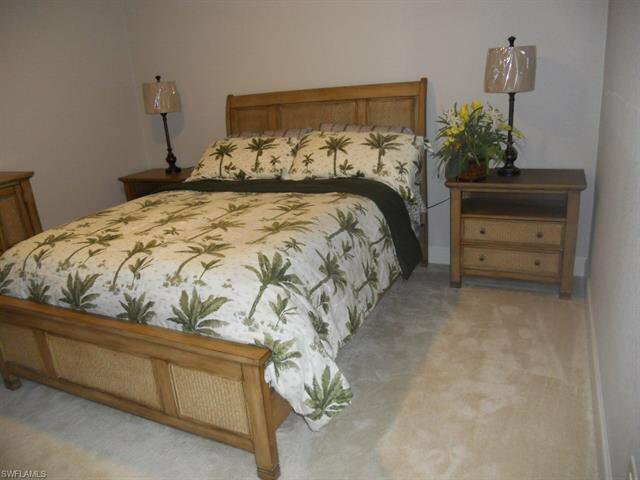 A tranquil oasis to relax and unwind with nothing to do but move in & enjoy tropical living at its finest! 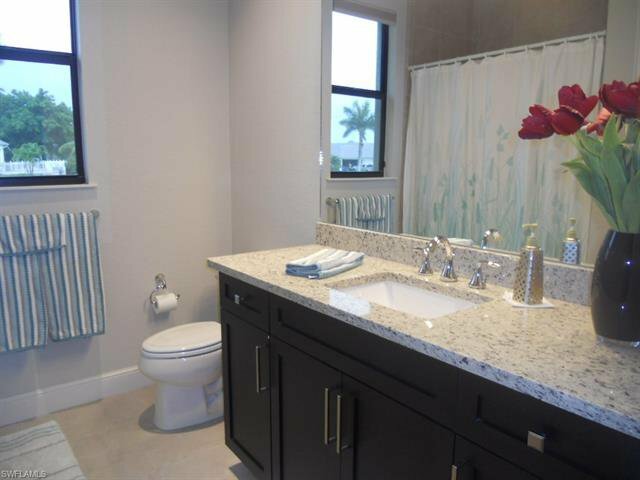 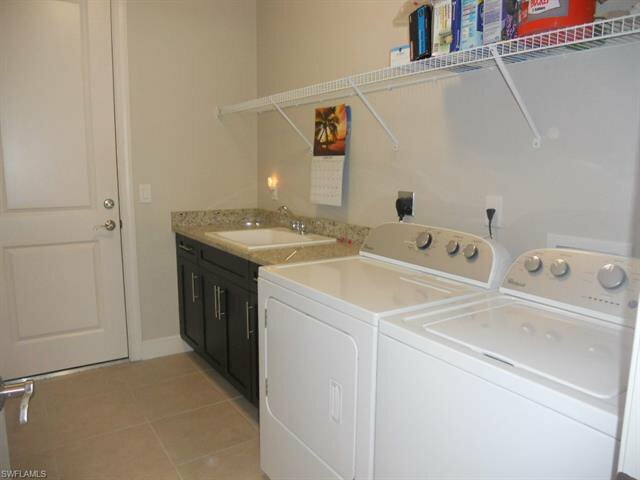 A stunning place to call home, within minutes to all amenities! 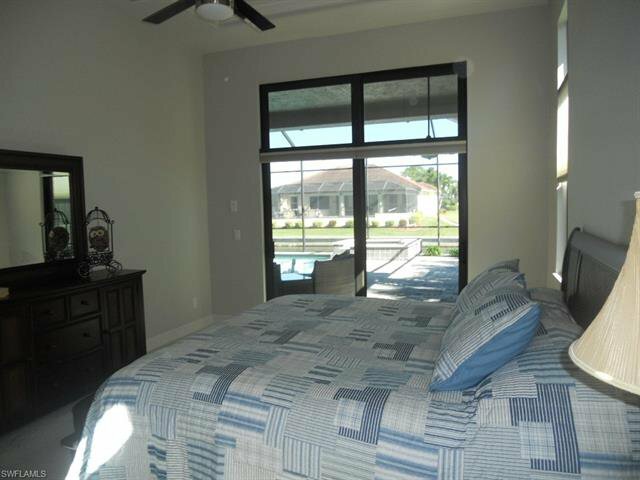 Call now for the opportunity to own your "FOREVER HOME" and begin to Dream With Your Eyes Open! 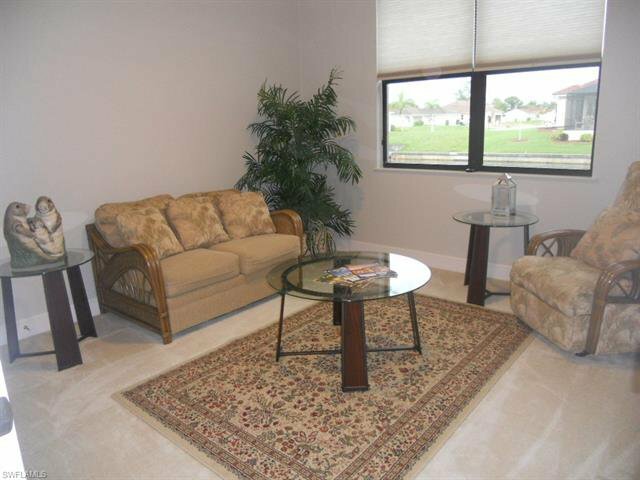 Furniture/Turnkey can be purchased at an additional cost. 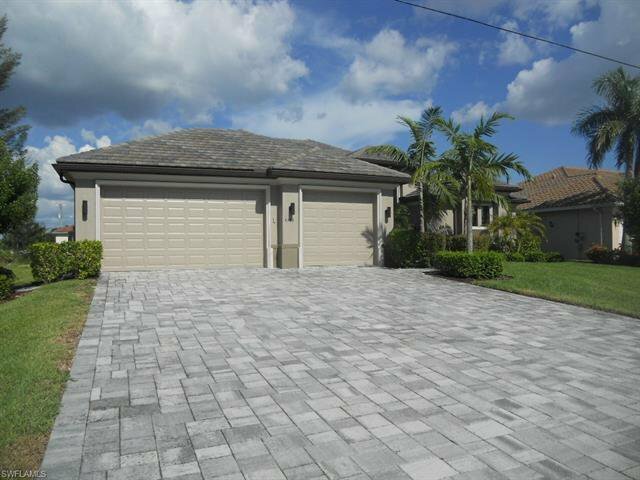 Listing courtesy of Premiere Plus Realty Company. 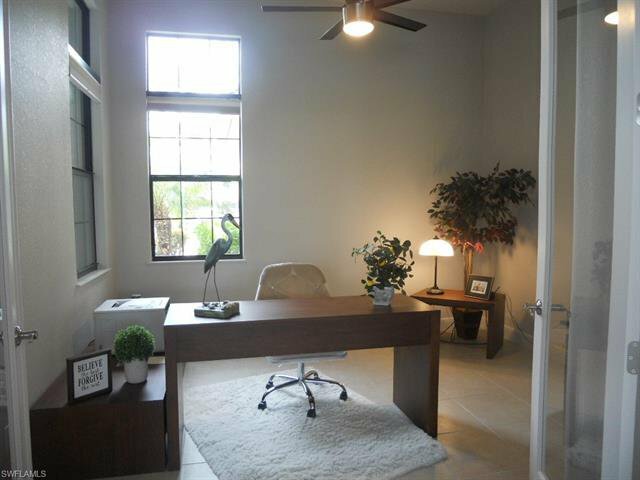 Selling Office: Florida Complete Realty.